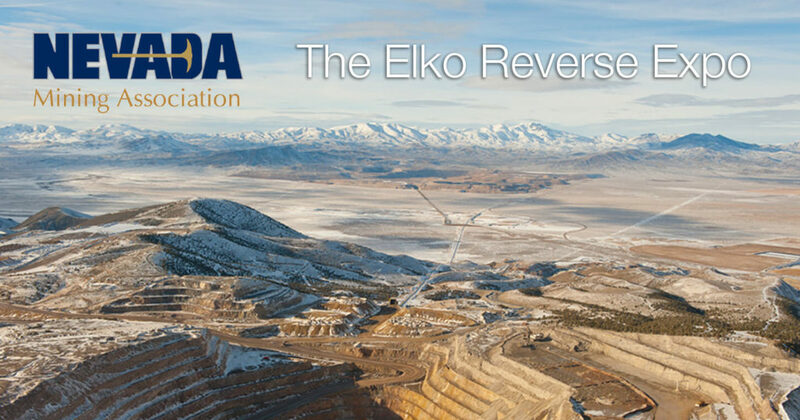 sensemetrics will be participating in NvMA’s Elko Reverse Expo on Wednesday, March 15th at the Elko Conference Center. Join us and meet our technical solutions team to learn how Reutech’s true 3D Aperture Radar system is advancing our existing portfolio of Geotechnical, GeoSpatial, and Environmental monitoring tools. Visit our Events page to view future events we’ll be attending. sensemetrics’ autonomous monitoring platform is the one source solution you have been waiting for.